[Karachi: 6th April 2017]: The leading actress and producer Hareem Farooq, who has in a short career span established herself as a force to reckon with her versatile and powerful performances, as well as off screen initiatives and charm is going to be hosting the 5th HUM Awards, scheduled to take place in April this year. The Hum Award is a Pakistani accolade bestowed by Hum TV in recognition of excellence in television programming for the channel. 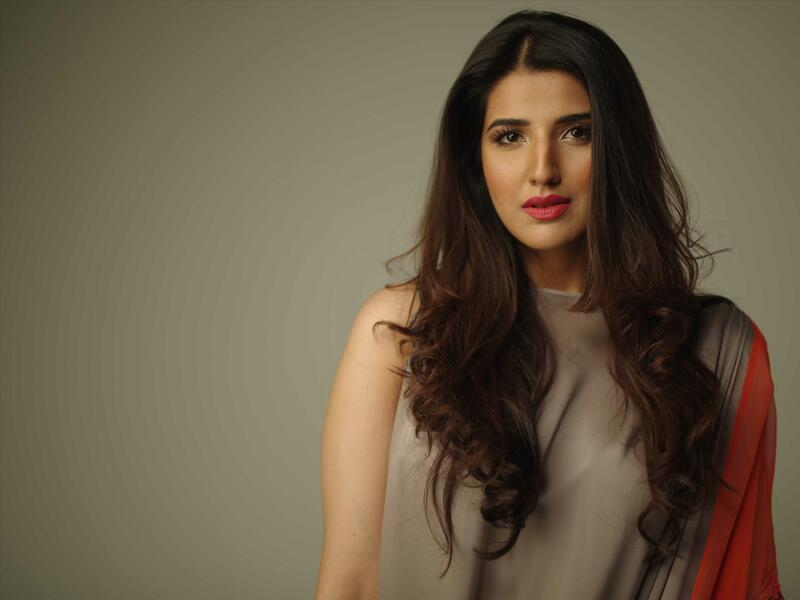 An audience favourite Hareem Farooq has also recently been announced at the Spokesperson for L’Oreal Professional in Pakistan, along with being the Veet Academy Health & Fitness Expert for Veet Pakistan.